U.S. Companies Publicly Support Climate Action, Privately Fund Deniers | "Global Possibilities"
Companies say they support Obama’s climate policy, but give money to climate-denying lawmakers. 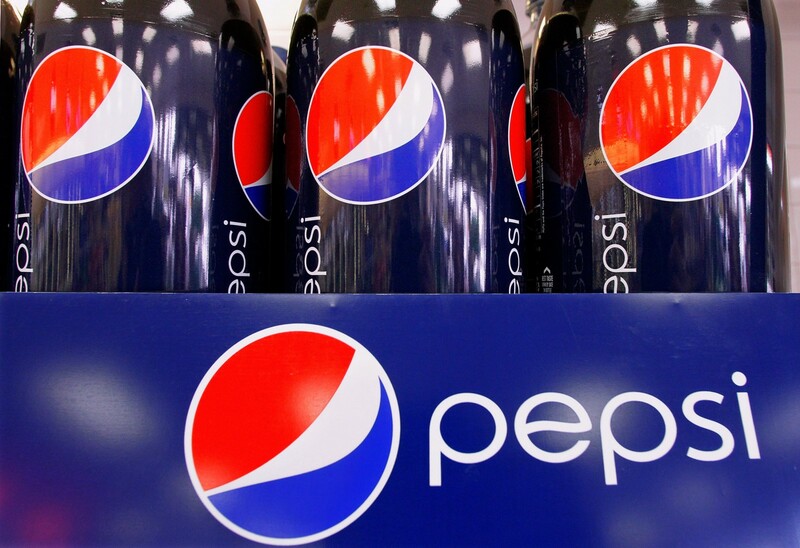 Companies like Pepsi, DuPont, and Google might say that they support climate action, but in reality, they are funding lawmakers opposed to President Obama’s climate agenda, according to a Reuters report released Tuesday morning. Over the last year, more than 150 companies have signed on to the “American Business Act on Climate Pledge,” a commitment created by Obama to encourage businesses to adopt sustainable practices and show their support for the Paris climate agreement. But in looking at the 25 largest donations made during the 2016 election cycle by the political action committees of the 30 largest publicly traded companies involved in the pledge, Reuters found a discrepancy between the businesses’ outward support for climate action and their private political spending. Twenty-five of the thirty companies funded campaigns of lawmakers considered climate deniers by Organizing for Action, a nonprofit created by former Obama staffers. According to a Center for American Progress Action Fund report released in March, 182 members of Congress do not accept the mainstream scientific consensus on man-made climate change. Pepsi and DuPont are the biggest funders of climate deniers out of the companies that have signed the president’s pledge, according to Reuters. Both companies gave more than half of their largest donations in support of lawmakers that qualify as climate deniers. In the 2016 election cycle, Pepsi PAC gave $56,500 to climate deniers, while DuPont’s PAC gave $40,000. Environmental groups have long cautioned against the concept of greenwashing, where a company uses public pledges to obfuscate their questionable environmental record. Greenwashing was a major issue at the Paris climate talks last December, which were funded in large part by companies like Engie, a massive energy company that, as an entity, emitted as much greenhouse gases in 2014 as the entire country of Belgium. Companies in the United States have also been trying to bolster their green image by leaving the American Legislative Exchange Council (ALEC), a Koch-funded organization that has worked to oppose pro-renewable legislation across the country. In 2014, a handful of tech companies like Google, Facebook, and Microsoft all left ALEC due to its opposition to climate action — and last summer, oil and gas giant Shell followed suit, refusing to renew its membership with the council over the council’s climate policy. Dropping ALEC did not stop Shell, however, from pursuing its highly-controversial bid to drill for oil in the Arctic — exploration that eventually ceased in September of last year.